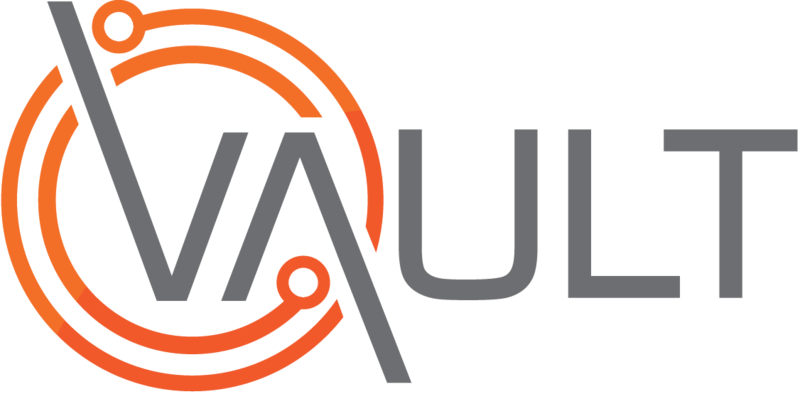 Vault gives customers the ability to score each impact individually after control measures have been applied to a risk, providing a more accurate method for calculating the Residual Risk Rating. However in order to take advantage of this functionality it must first be enabled and user profiles updated. Go to Risk and Open the Tree. Open the Risk Assessment Tree. Click Edit on the Impact selected. Click on the Actions button on the control required measure. Click Edit. in the table of controls. In the resulting "Add/Edit Control" section. Click on the impact addressed drop-down.